cgpnash, Author at Mobile Big Band Society, Inc. 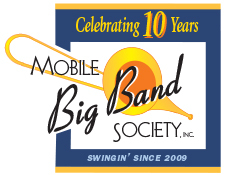 Mobile Big Band Society, Inc. 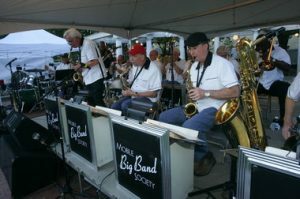 The end result was Mobile Big Band Society Inc., which was incorporated in October 2009 and was “formed to support the performance and preservation of the music of the Big Band era,” said Holberg, who is founder and one of the directors of the society. © 2016 Mobile Big Band Society, Inc.